Take a screenshot of your favorite looks!!! And shop your favorite looks!!!! 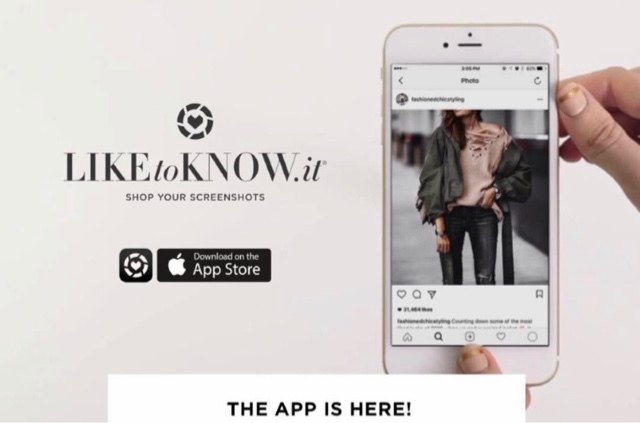 I am so excited to be sharing with you the new +LIKEtoKNOW.IT App that is available now for free at the app store!! 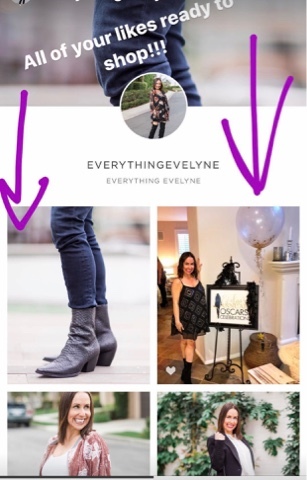 You can shop my looks from the app and it is so easy!!!! This is how it works!! 2. 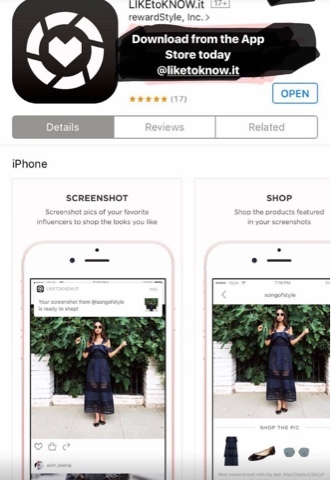 Take a screenshot from Instagram, Snapchat, Pinterest or across the mobile web. 3. 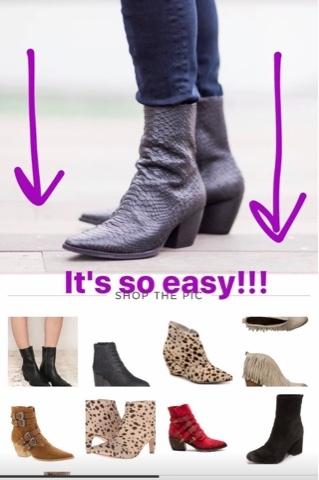 Then you can instantly shop the products featured in the screenshot. That's it!!! It's that simple. I can't wait to hear what you think. Happy reading and happy shopping!!!! !